Malacañang has directed Northern Samar Governor Jose Ong to answer a complaint against him which center on his alleged absenteeism. Ong said that the allegation is baseless. 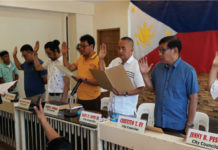 TACLOBAN CITY- Northern Samar Governor Jose Ong was directed by Malacañang to answer a complaint filed against him for his alleged frequent absences. The letter, issued on January 14, was signed by lawyer Ryan Alvin Acosta, deputy executive secretary for legal affairs of the Office of the President. The order stemmed from a complaint filed by lawyer Reyzandro Unay, a resident of San Roque town in Northern Samar, on December 12,2018 before the Office of the President who alleges that Ong’s “calloused habitual absenteeism” is tantamount to dishonesty, misconduct in office and dereliction of duty. Thus, he is seeking the Office of the President to suspend Ong, who is serving on his second term but is running as congressman in the second district of the province in this year’s midterm elections. “So egregiously shameless and irresponsible of a public official is respondent’s Ong’s absenteeism that even during times of calamities, of which Northern Samar is prone to, he cannot attend to the immediate needs of his constituents,” part of Unay’s complaint said. He added that in most cases, it is Vice Gov. Gary Lavin who issues memoranda and orders to the Provincial Disaster Risk Reduction Management Office calling for the suspension of classes or works, citing as an example, a such order when the province was hit by tropical depression ‘Samuel’ on November 20,2018. “With his habitual absence in the province of Northern Samar, by no stretch of imagination can respondent Ong be expected to perform (his) duties and responsibilities when it is clearly physically impossible for him to do so,” Unay said on his 14-page complaint, a copy was furnished to Leyte Samar Daily Express. 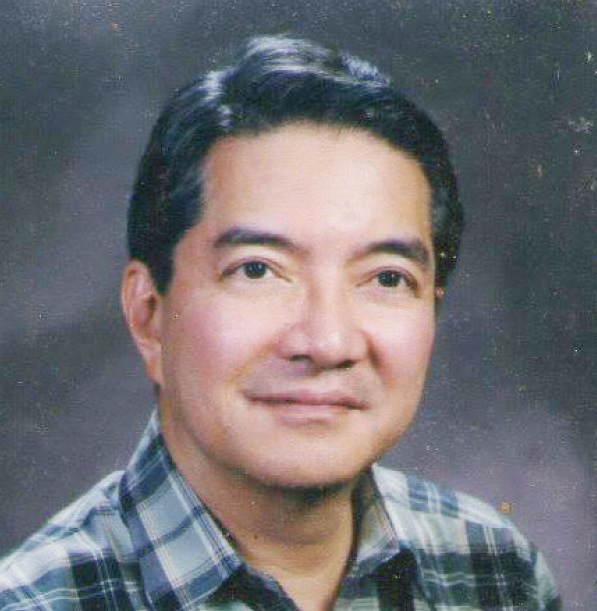 Unay claims that Ong, when he is not in the province, stays in Manila to attend his businesses and other personal concerns. And despite of his alleged frequent absences, the governor continues to claim his salaries, travel allowances and other emoluments, thus he is guilty of dishonesty, he alleged. Unay said that he is seeking for Ong’s preventive suspension in the conduct of investigation to ensure that he could not influence possible witnesses against him. Reached for his comment, Gov. Ong dismissed the complaint saying it smack with political motive as Unay is running for congressman against him. Ong, however, said that he filed his answer to the complaint through his lawyers on Wednesday (Feb.20). He also contended that whenever he is outside the province, he could still carry out his obligations as governor. “I can still function as governor even when I am outside the province. I always give formal authorization to Vice Gov. Lavin assigning him as officer-in-charge to ensure that transactions will remain smooth,” Ong said in a phone interview. 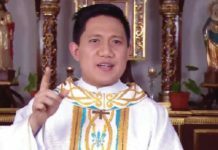 He also said that whenever he is outside the province and there is a threat of calamity, he was the one who direct Lavin to declare suspension of classes or works. Ong also said that whenever he is in Manila, he was there to follow up some official transactions, adding that under Local Government Code, he is allowed to have absences of not more than 15 working days.